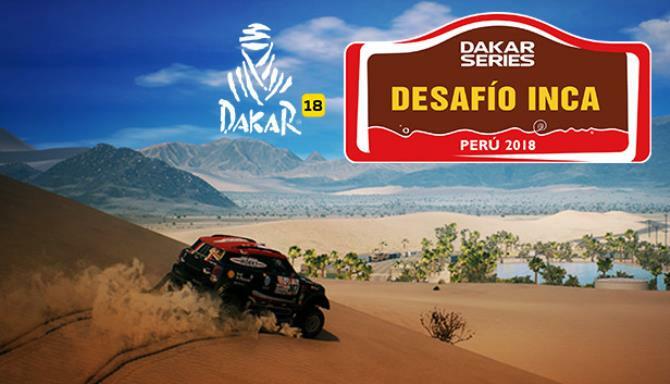 The Desafío Inca Rally is part of the world-famous Dakar Series, a number of cross-country rallies, and is the second event of this series to be added to Dakar 18. . As with the main game the team at Bigmoon Entertainment focused all their effort on simulating this challenge to make it as realistic as possible. 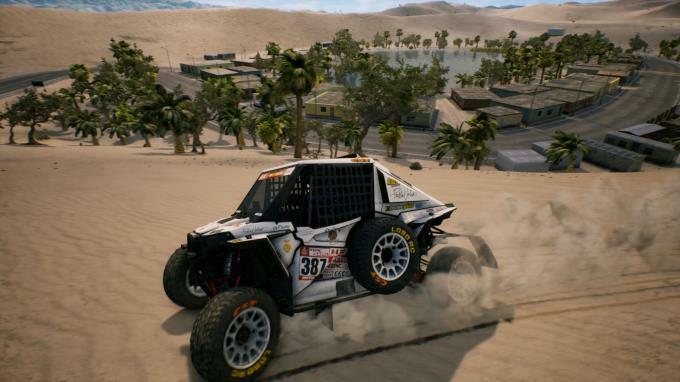 It will enhance the already existing world of the main game. 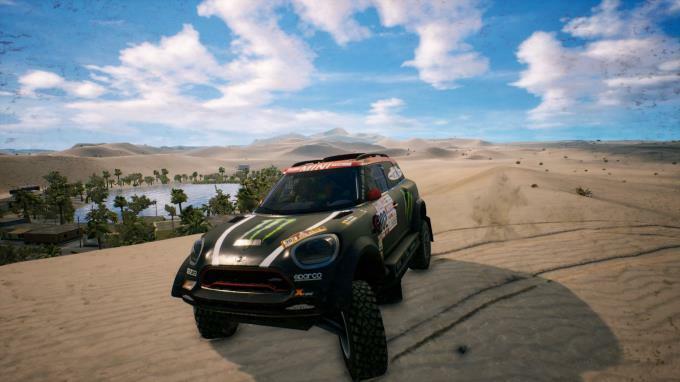 To make sure players do not get lost in the challenging world, the DLC includes brand new road books – again based on the original road books handed out to the drivers during the event.